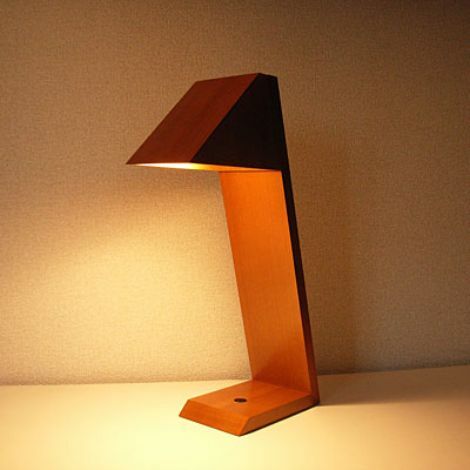 there was a time that i wrote off desk lamps, considering them a necessary evil. maybe it’s because the last one i owned was a black halogen swing arm – just a little too stark and harsh, although it was the 80’s… well anyway, i’m changing my mind now that the cuckoo lamp is here. it’s made of mdf by abovo. a very simple design that brings a little warmth to the desktop. purchase it at dcs in 4 different colors.